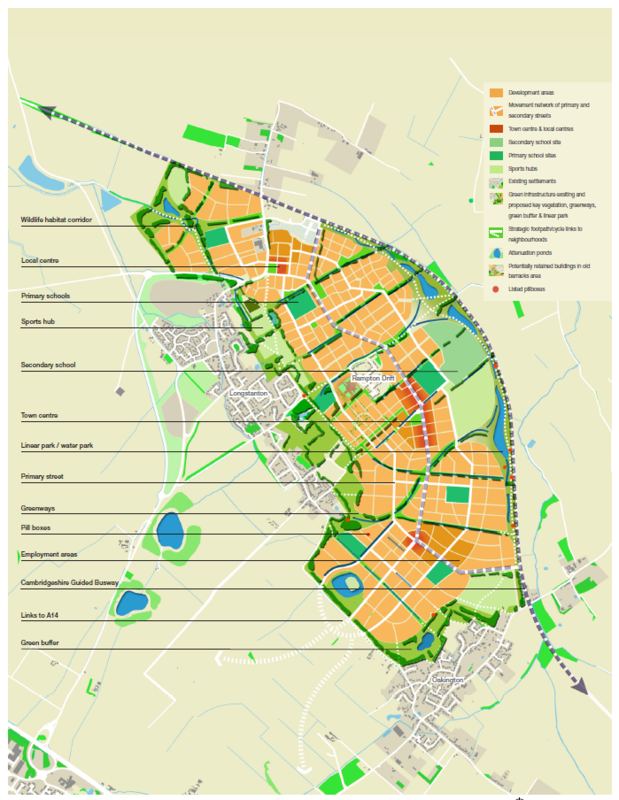 In plans revealed last week, social housing at the development in Northstowe, North of Cambridge is to be replaced by new 'starter homes'. The decision signals an extraordinary failure from the Tories on a manifesto pledge made to reduce social housing rents. Original plans for the 20% quota of affordable housing on the development have now been scrapped. Social housing has been replaced by what the Tories call 'starter homes'. These new homes will not be means tested. Neither will they be in any way affordable. The Liberal Democrats have predicted that a family would need to have an income of £60-80,000 a year in order to afford the mortgage. It is no secret that Cambridgeshire is under huge pressure to keep up with rising demands for housing. What's more, with over 1800 people on the social housing register in South Cambs alone, there is a huge need for good quality affordable homes. The deplorable reality of the starter homes is only sixpeople on the current register will be able to afford one. "We have been disgusted at the Tory government's plans to extend the 'Right to Buy' to include housing association dwellings. Evidence shows that for every 19 council owned house bought... only one replacement gets built"
"The inclusion of starter homes as 'affordable' is similarly disgraceful. Only six people on our current register earn the £80,000 a year to be able to afford one".